What’s better than a comfy, stylish sweatshirt? How about a comfy, stylish Be Series sweatshirt? That’s what this Style Steals is all about! 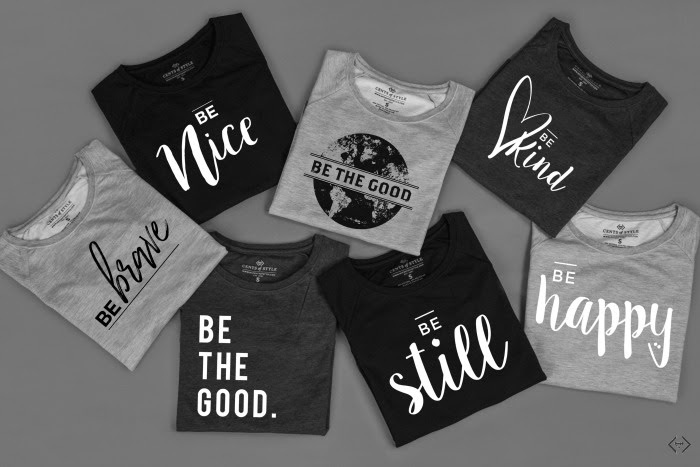 They have added some of their best-selling Be Series designs AND some new ones to these flattering, crew neck style sweatshirts and made them better than ever. 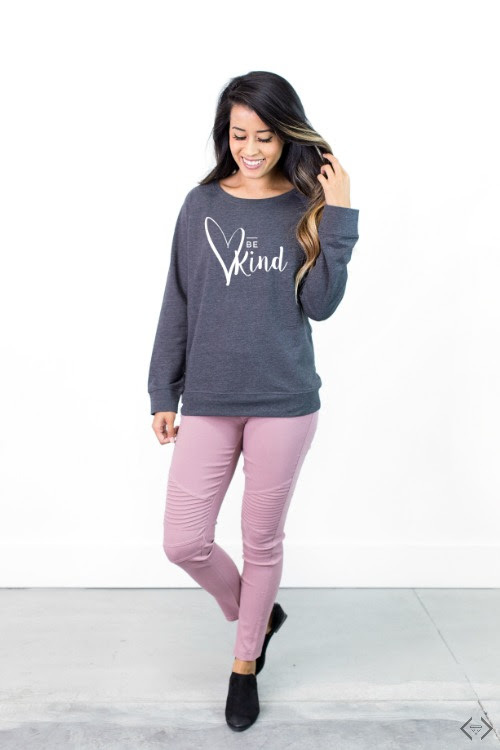 Whether you’re keeping it casual or dressing it up, these sweatshirts will not only look good, they’ll give you a daily, motivational pick-me-up. With the various designs and sizes (S-2X), you're sure to find the one that truly resonates with you. All orders placed by Noon MST on Monday, December 18th, will ship in time for the holiday. The code is BESTYLE and it will make each sweatshirt $21.95 with FREE SHIPPING! The code is valid 12/18 only! *Pair your graphic sweatshirt with a pencil skirt and your favorite ankle boots for a polished, yet casual look. *Wear a flannel shirt underneath your sweatshirt to add a preppy vibe to your outfit. *Keep it monochromatic. Choose a black sweatshirt and combine with black jeggings. Finish with a black hat or jacket. *A graphic sweatshirt, distressed jeans, long boyfriend cardigan & sneakers is an easy, put together look that we'll be wearing all season!